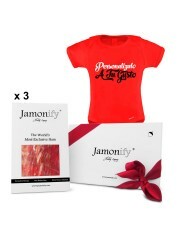 Gift ideas for a baby shower with an Iberian touch A gift basket for the baby's birth with Jamon Iberico bellota 100% pure natural. 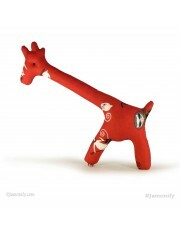 A delicious gourmet gift for the new parents and an exclusive gift doll for the baby. Presented in an exclusive luxury box, lined and handmade. 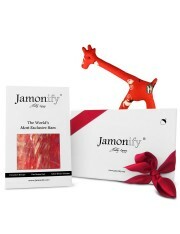 Give the authentic Iberian flavor, a gift for dads and one for the newborn 3 x 80 gr. 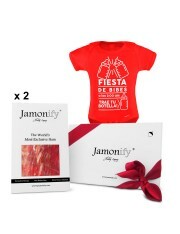 An original gift basket for the new baby will leave them with their mouth gaping Congratulate the new parents with 100% pure natural Jamón Ibérico de bellota. 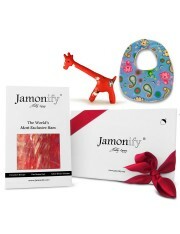 Set of bib and handmade doll for the baby, and an exquisite pack of Iberian ham for the new dads. Presented in an exclusive luxury lined and handmade hatbox. The most Iberian newborn gift basket in the world 3 x 80 gr. 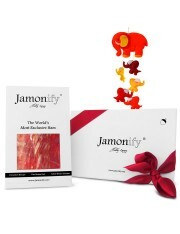 A new delicious Iberian baby gift An original gift to celebrate the birth of the new baby with authentic 100% natural Iberian acorn fed ham. An original and innovative gift for a mom or an expectant mother and an exclusive mobile for the cradle handmade by artisans. Presented in an exclusive lined and handmade luxury hatbox. 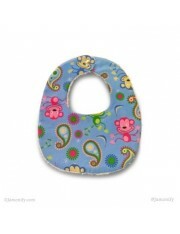 Give a unique Iberian experience for mom and a colorful one for the baby 3 x 80 gr. 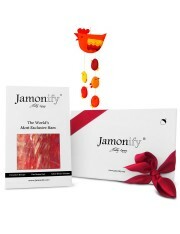 The wonderful difference that will change your life 100% natural Pure Iberico Bellota Ham, the most delicious snack in the world for the new parents. 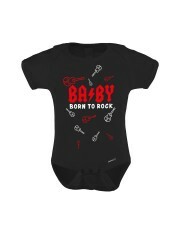 Funny body for the baby and an original present for the parents. This product is presented in a deluxe handmade lined hatbox. Give a new way of body care as a present. 3 x 80 gr. The wonderful difference that will change your life 100% natural Pure Iberico Bellota Ham, the most delicious snack in the world for the new parents. Funny body for the baby and an original present for the parents. This product is presented in a deluxe handmade lined hatbox. Give a new way of body care as a present. 8 x 80 gr.